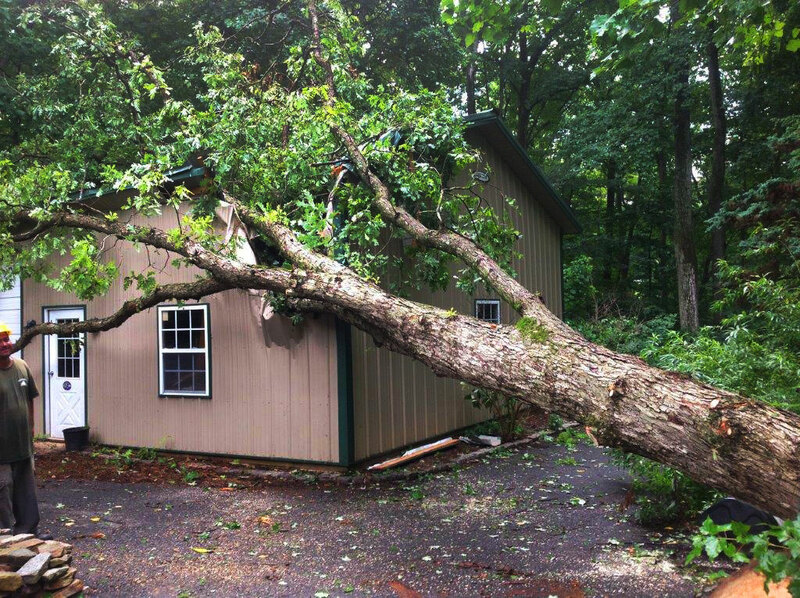 We will take the utmost care in removing fallen trees to try and prevent any further damage to your property. If needed we can successfully coordinate our services with the power company or any other emergency contractors that may be involved. We offer year round storm damage clean-up services including services for snow and ice storms in winter and lightning / wind storms in summer. Call Porter Tree Services when you need emergency tree services (serving Baltimore, Perry Hall and surrounding areas) performed quickly by a team of professionals. You may call us 24 hours 7 days a week at our emergency phone number 410-365-4092. Otherwise you can reach us at our office 410-882-TREE (8733) during normal business hours.